The Netflix Inc. app is displayed for a photograph on an Apple Inc. iPad mini tablet compute. While you spent the holidays streaming Bird Box, Black Mirror: Bandersnatch, and/or rewatching The Office for the hundredth time, Netflix was playing out a corporate drama of its own — poaching Activision Blizzard chief financial officer Spencer Neumann to be its new CFO. Just before the news emerged, Activision abruptly announced that it would fire Neumann, who had agreed to a provision that barred him from negotiating for a new job until the last six months of his contract. It was a clear sign that Neumann wasn't willing to pass up a chance to work at Netflix, this era's preeminent high-flying, money-burning media company. Neumann's mandate at the company is clear. A Wall Street Journal headline put it this way: "New Netflix CFO to Tackle Cash Flow Conundrum." Buzzy original thrillers like Bird Box, or choose-your-own-adventure gambits like Bandersnatch aren’t cheap. And as Netflix’s public profile has climbed, so have its losses. Analysts predict that the company will report about $3 billion in negative cash flow for 2018, up from $2 billion in the previous year. Fans of wildly expensive, high-quality television should hope the company can figure out its balance sheet. The most obvious solution is for Netflix to just continue to increase the number of people who subscribe to its video-streaming service. Its core growth strategy has paid off so far. And recently, the company has taken on a more global focus, creating content for countries all over the world. As part of this approach, it could also further increase the price of a subscription. Another, more untested path would be to cater more to active users over less engaged ones. This is where the company has a lot to learn from Disney and Activision, Neumann’s former employers. Both of those companies — in very different ways — do a great job of charging different customers vastly disparate amounts of money for consuming their content. Disney doesn’t just charge you for a ticket to see Star Wars. If you’re a superfan, you can buy action figures, go to a Disney theme park, or watch The Clone Wars on Netflix. There are endless ways to upsell customers based on their affection for a particular piece of intellectual property. The video-game industry has a term for this — whales. Many companies make the bulk of their revenue from a relatively small group of people, and modern games are built to extract the maximum amount from those willing to pay. That means selling in-game loot boxes, virtual items, and special game editions. Activision is also exploring esports to further monetize its popular titles. 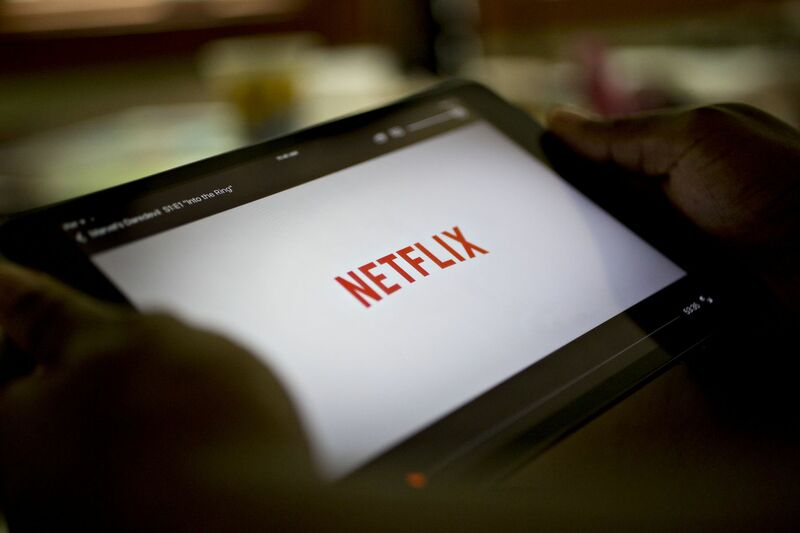 Right now, Netflix charges most people the same amount, no matter how much they consume. Sure, you can pay slightly more for Netflix Ultra HD, but as the Disney and Activision examples illustrate, there are plenty of ways to charge more without metering content. Think elite movie packages akin to WarnerMedia’s HBO, merchandise tied to shows, or some other version of in-app purchases. A third path for improving cash flow would be to simply spend less money. This might seem like an appealing tactic for a new CFO, but I’d argue the levers here are partly out of Netflix’s control. If you take for granted, as Netflix does, that it wants to be a once-in-a-generation global media company, then you need to work backward from there. Netflix needs to pay what it costs to hire talent.